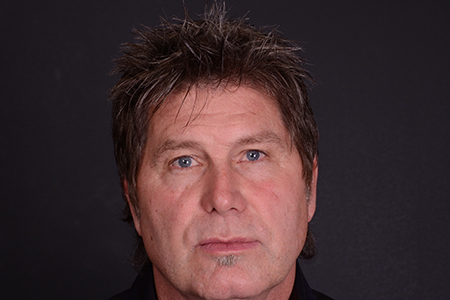 This patient is a 58 year old male who experience multiple prior nasal injuries from playing hockey. 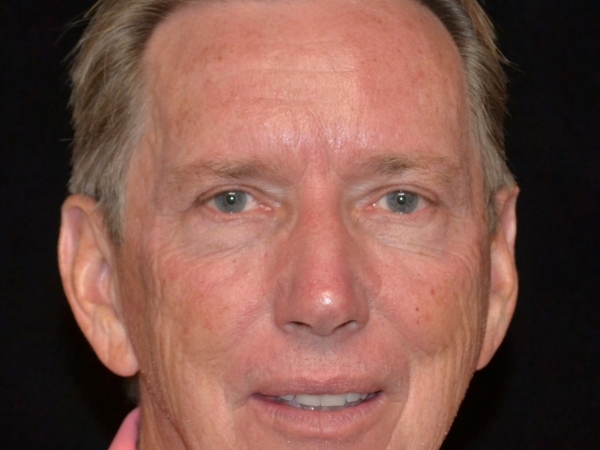 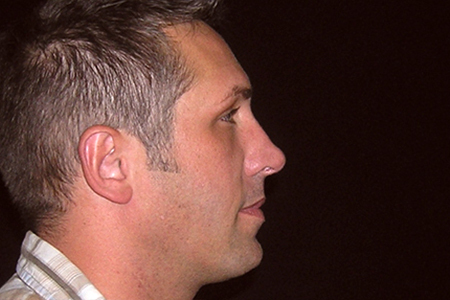 He underwent reconstructive rhinoplasty with use of multiple cartilage graphs. 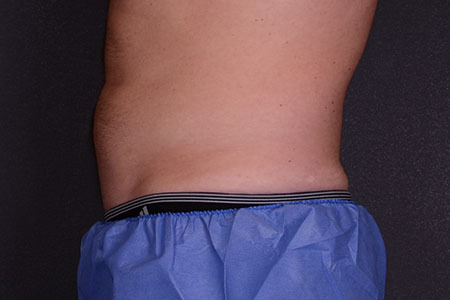 43 year old man who underwent liposuction of abdomen, flanks, and lower back. 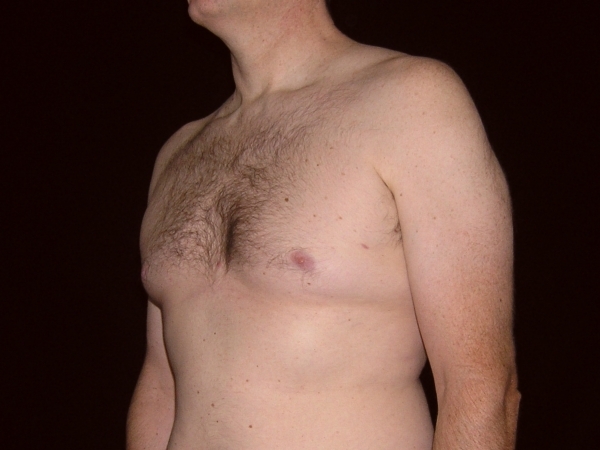 This patient was a 34 year old male with that was concerned with extra breast tissue. 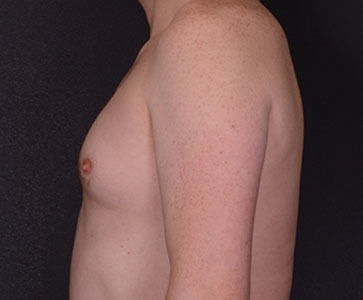 He underwent liposuction which removed redundant fat and breast tissue. 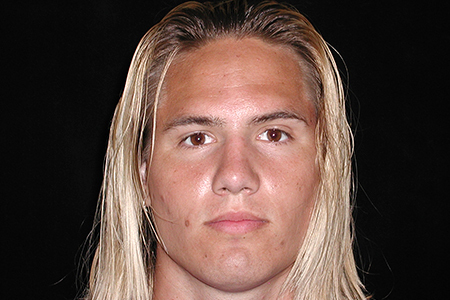 This patient is a 23 year old male with concerns of a crooked nose and pinched looking tip of his nose. 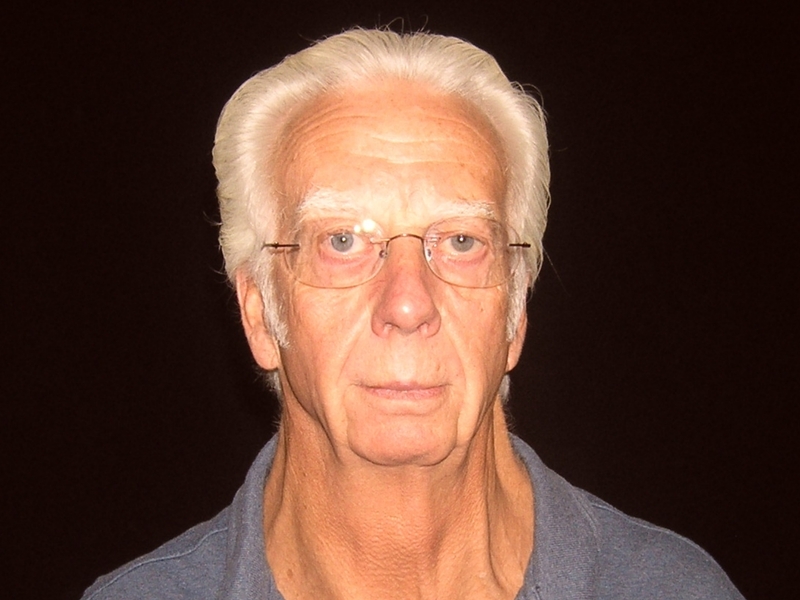 He had a prior injury in the past and also complained of breathing difficulties. 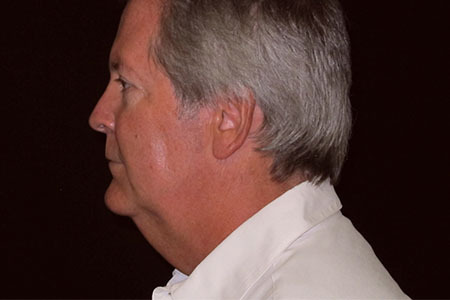 He underwent a Rhinoplasty with cartilage grafting to both sides of his nasal tip to soften the harsh and pinched look. 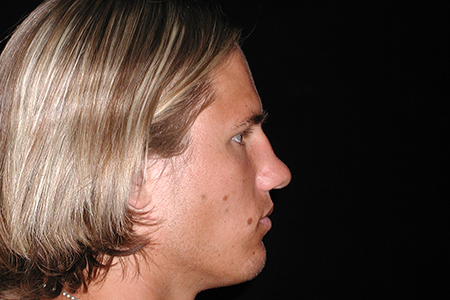 At the same setting we placed a chin implant to better define his jawline and to balance his profile. 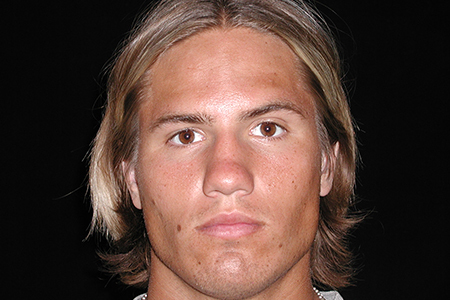 This is a 20 year old male who suffered injuries to the nose after participating in football and wrestling. 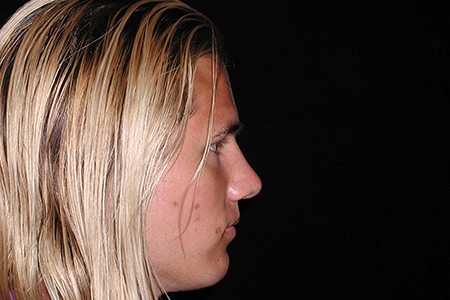 He had a small bump on the top of his nose but also had an indentation just above his tip. 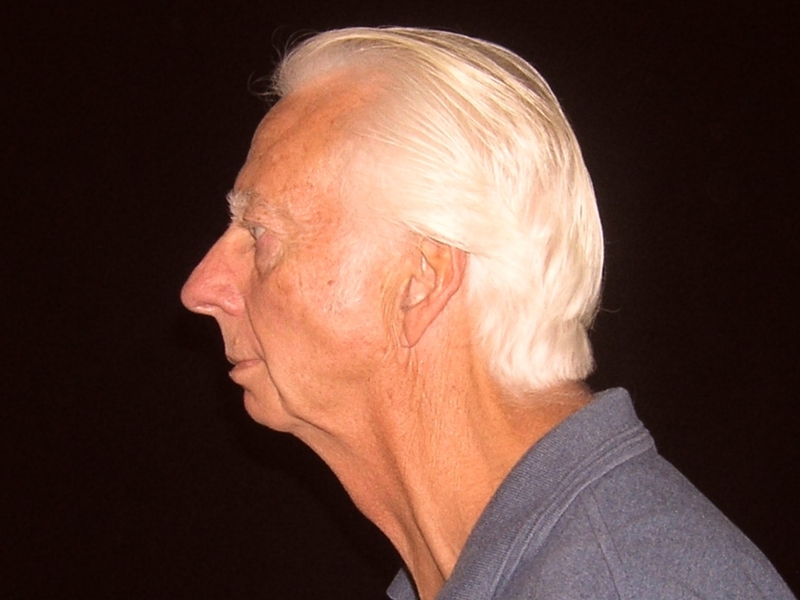 He also had a bulbous tip. 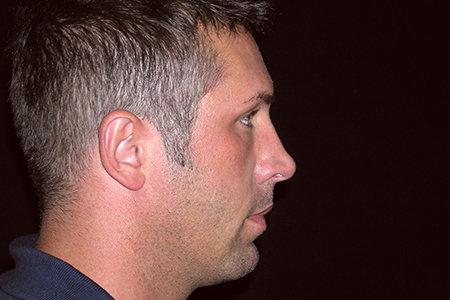 He underwent a Rhinoplasty that included lightly taking down the dorsum, a small cartilage graft to the indentation, and reduction of the bulbous tip. 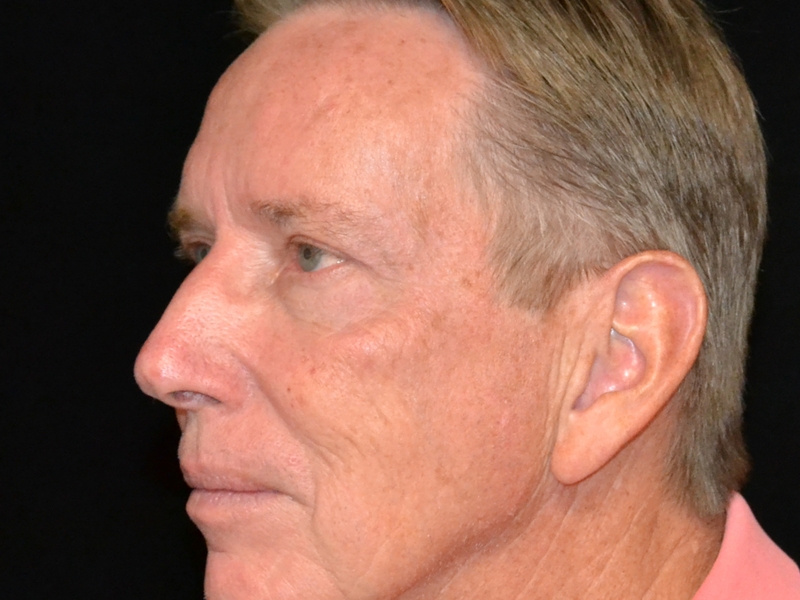 His post-operative views show a small smooth dorsum without indents and a refined smaller tip. 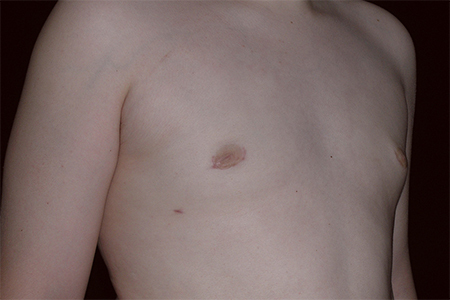 This patient is a 22 year old male who presented with excess breast tissue which had bothered him since adolescence. 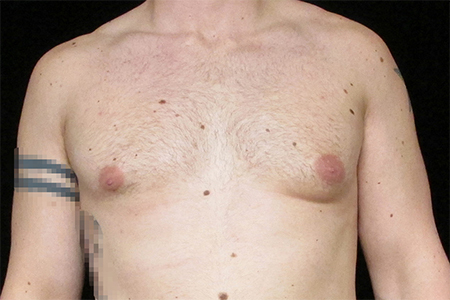 He underwent direct excision and ultrasonic liposuction to treat his gynecomastia. 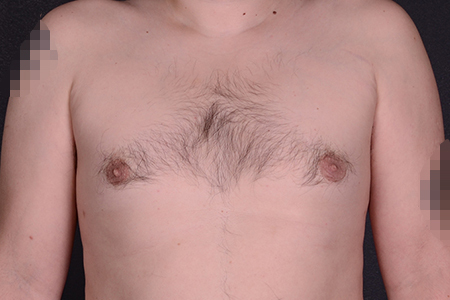 This patient is a 20 year old male who was unhappy with chest appearance due to gynocomastia. 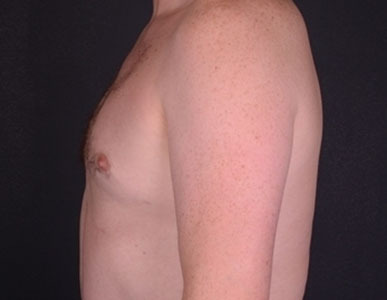 He underwent liposuction and direct excision of male fibrous breast tissue with excellent results. 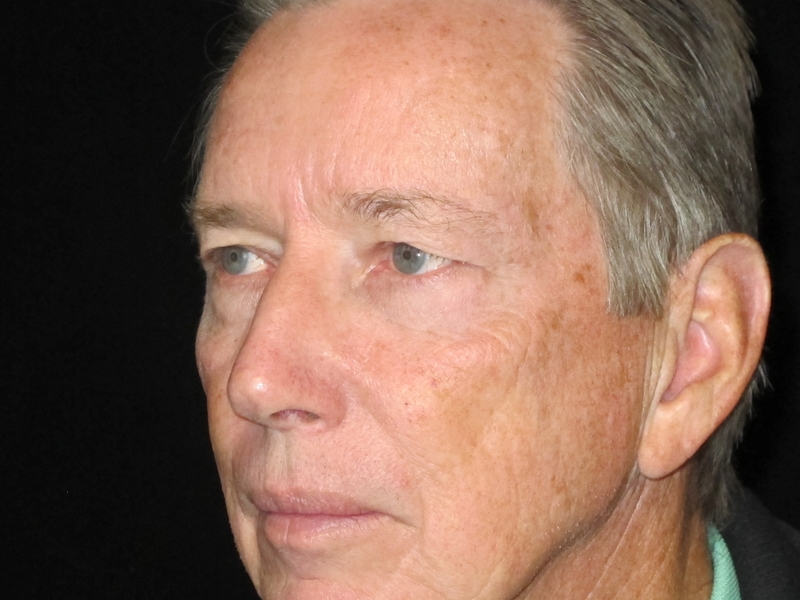 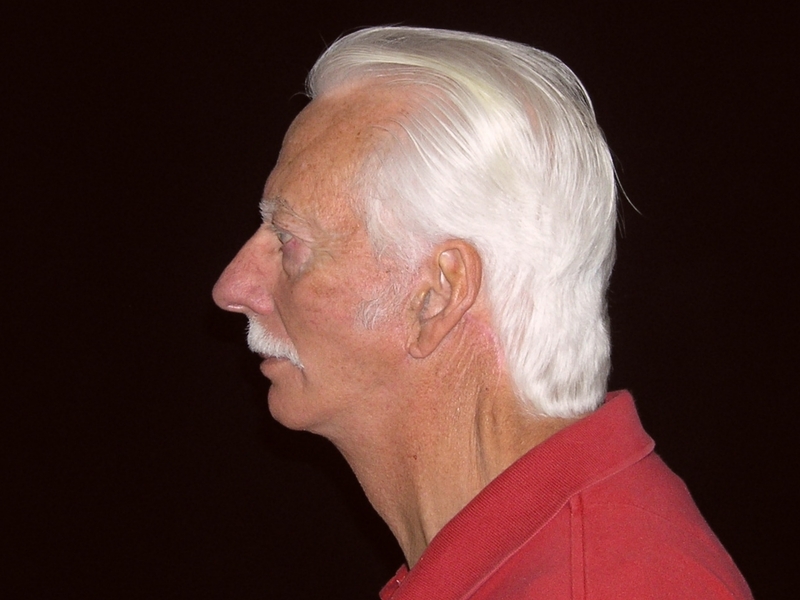 63 year old male had complaints of facial laxity as well as not liking his profile. 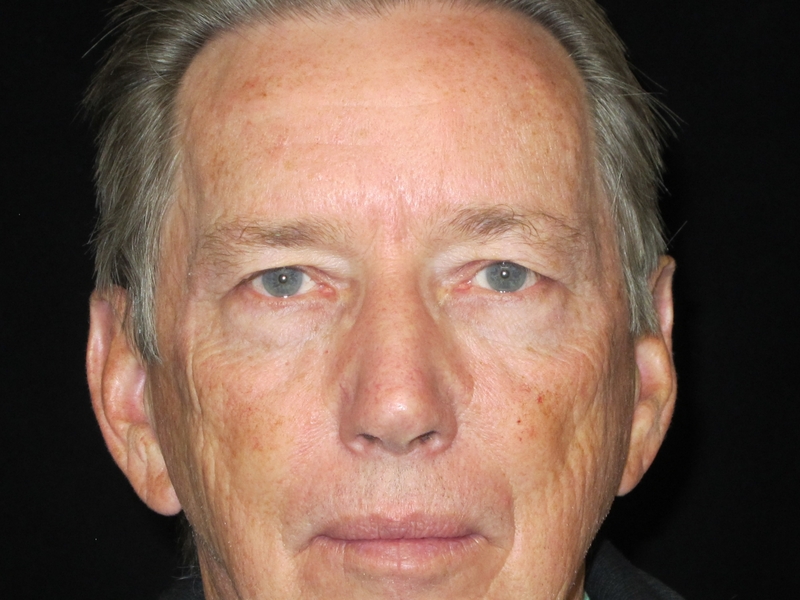 Patient underwent a full facelift and also had the placement of a chin implant. 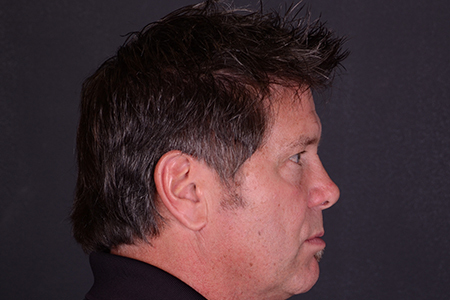 This allowed for a more youthful appearance as well as an improved profile. 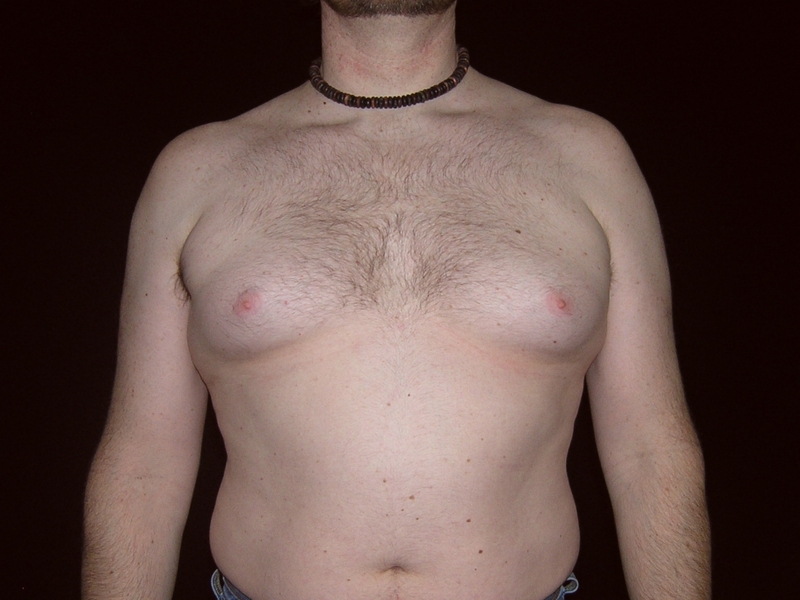 34 year old male with gynecomastia. 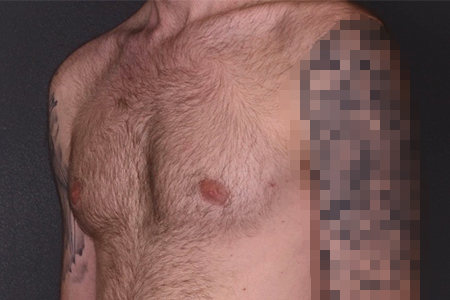 He underwent both liposuction of the chest and direct excision of male breast tissue. 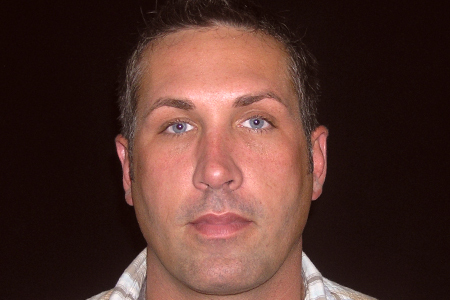 The post Gynecomastia patient 4 appeared first on Centre for Plastic Surgery. 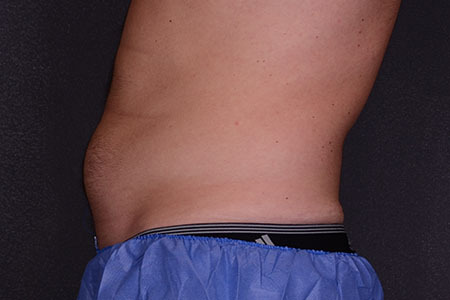 This patient is a 35 year old male (6’ 0” 194 lbs) who was unhappy with the contour of his abdomen despite regular exercise. 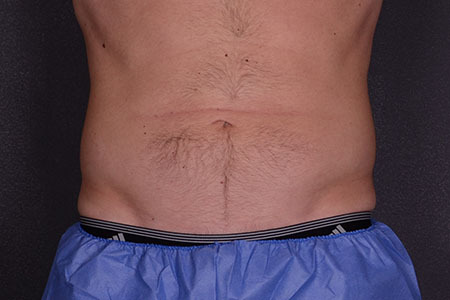 He was treated with 4 cycles total of CoolSculpting in two visits. 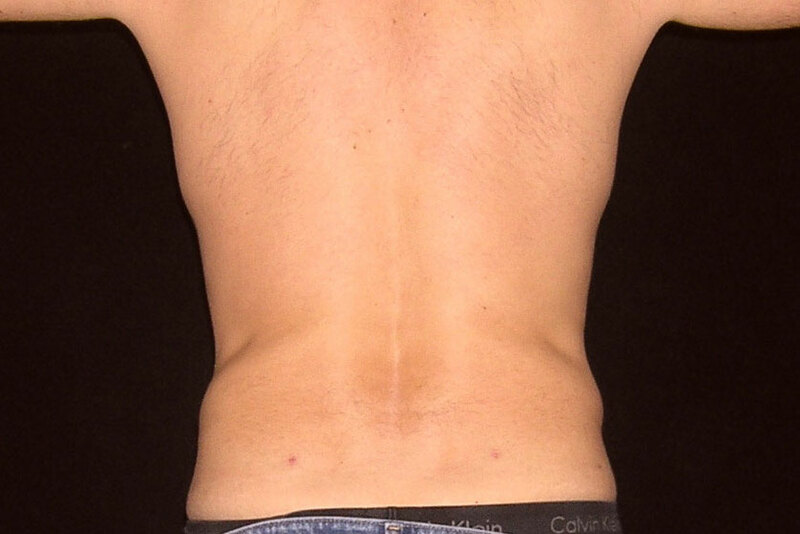 He underwent two cycles on his lower abdomen and two cycles on his flanks. 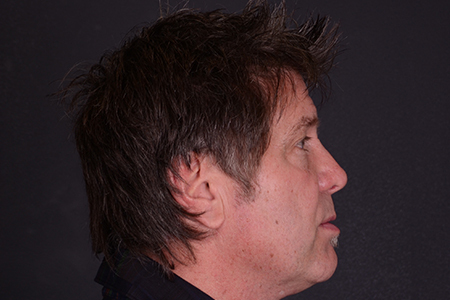 The post Coolsculpt Patient 6 appeared first on Centre for Plastic Surgery. 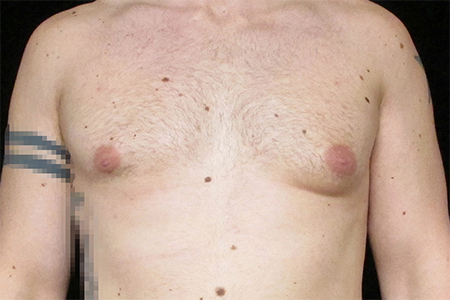 27 year old male who presented with asymmetric male breast formation (left greater than right). 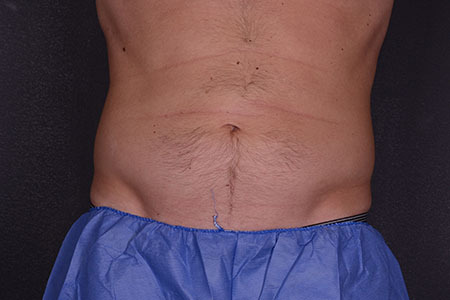 Underwent surgical correction by the use of liposuction of his gynecomastia by removing more tissue from the left as well as reduction of the right side. 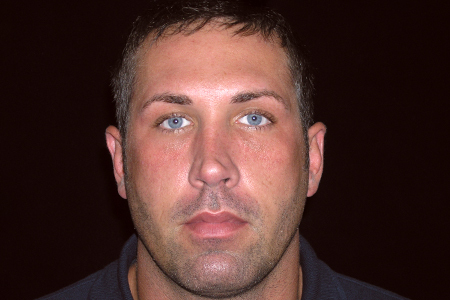 The post Gynecomastia Patient 3 appeared first on Centre for Plastic Surgery. 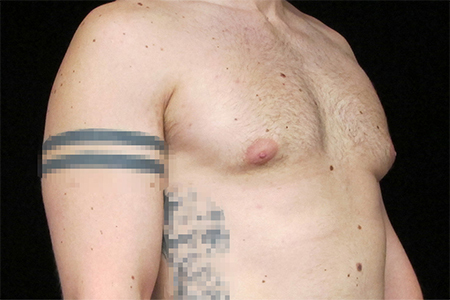 31 year old male who complained of enlarged breasts. 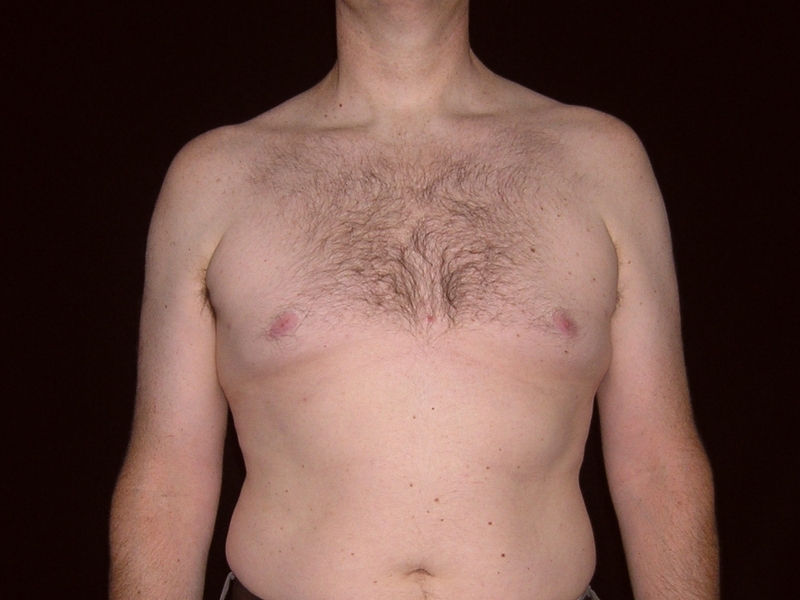 Patient underwent standard liposuction reduction of the breasts. 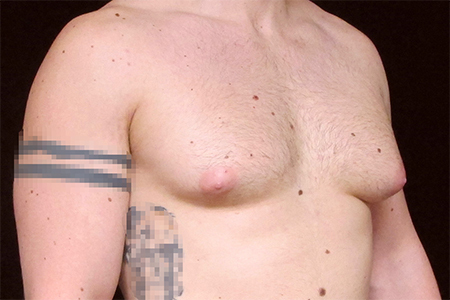 The post Gynecomastia Patient 2 appeared first on Centre for Plastic Surgery. 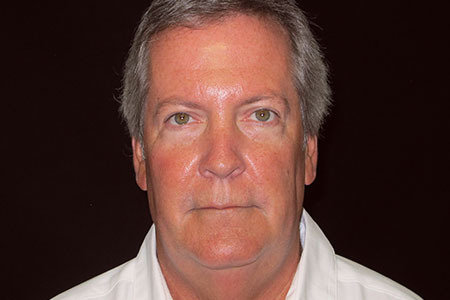 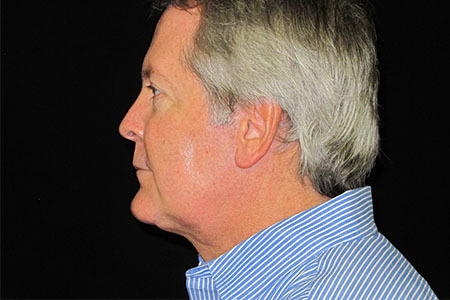 This patient is a 54 year old male who complained about the appearance of his neck after a 30lb weight loss. 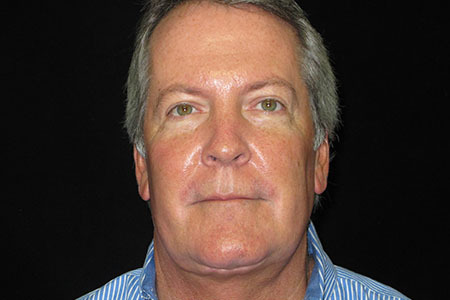 He underwent a facelift with removal of significant fat from his neck along with skin removal and re-positioning. 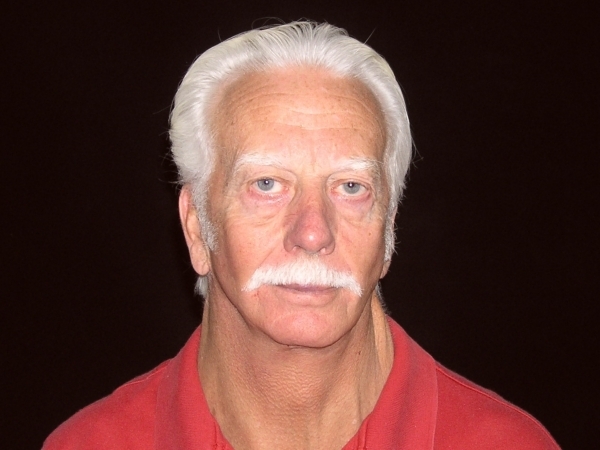 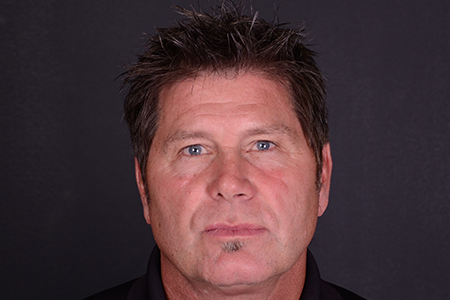 His new profile gives him the look he wanted.